Stay on top of your hydration game. 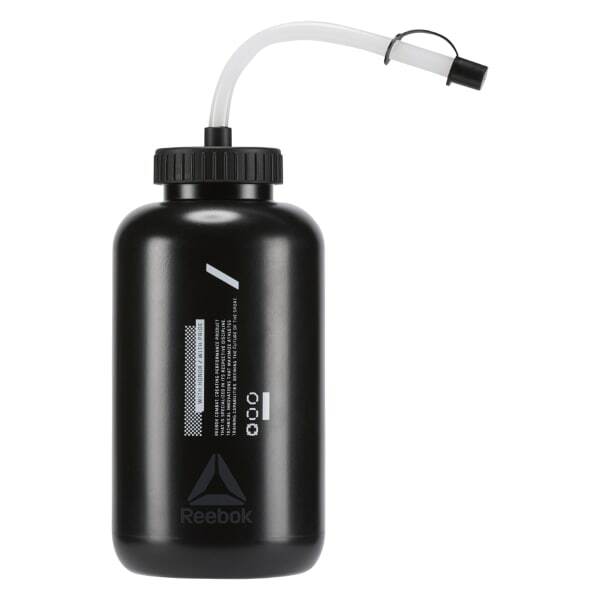 Take a water break without ditching your sparring gloves thanks to the angled straw for easy access drinking. The wide cap opening helps make refills nice and quick. 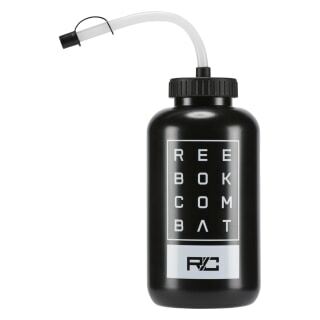 Bold front graphics give this bottle some fighting edge.